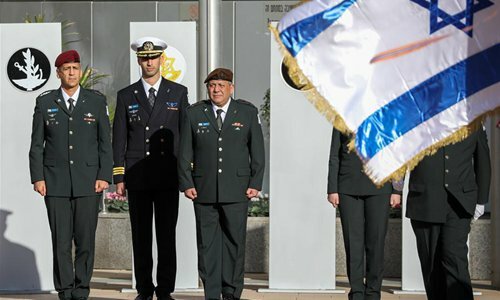 Aviv Kochavi was sworn in on Tuesday as Israeli military's 22nd Chief of Staff in an official ceremony at the Defense Ministry in Tel Aviv. 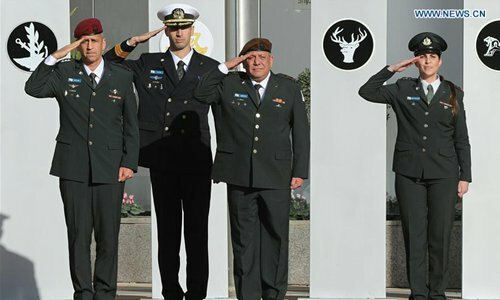 The ceremony was broadcast live on Israel's main TV channels, where Kochavi was granted the new rank by Israeli Prime Minister Benjamin Netanyahu. Netanyahu thanked outgoing Chief of Staff Gadi Eisenkot, who is leaving the army after 40 years of service. 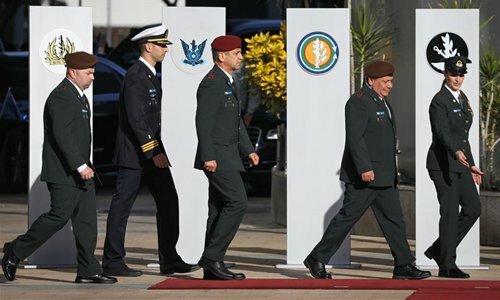 The prime minister said under the leadership of Eisenkot and himself, the Israeli military "thwarted" Iran's attempt to establish military bases in Syria. 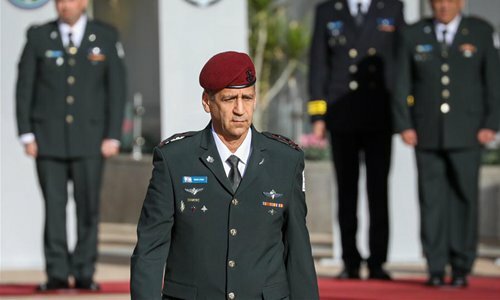 Meanwhile, Eisenkot said he believed that his successor's "determination and extensive experience will be dedicated to bolstering the IDF's (Israel Defense Forces) preparedness and strength, maintaining its character and values." Kochavi, 54, former head of the Military Intelligence, held the position of the deputy chief of staff in his most recent capacity. He served as the commander of the Gaza Division during Israel's withdrawal from the Gaza Strip in 2005, a move widely known in Israel as The Disengagement Plan. Kochavi had also served as Northern Region commander, head of the Operations Division, Fire Brigade commander and Paratroopers Brigade commander.